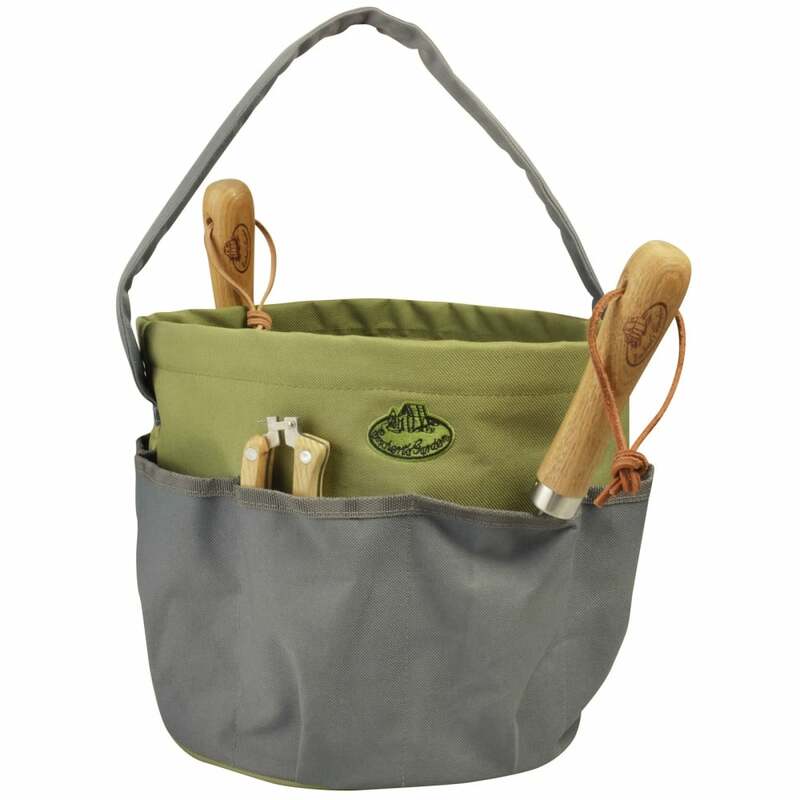 Strong durable multi sized pocket to hold your garden tools. This is a delightful product. It is exactly the right size, has the right number of pockets, and is light and easy to carry. It also looks right whether it's in the garden or on the floor inside waiting to go in the garden. I bought this as a present for my wife, and it made her so happy. Highly recommended.